Ever wondered where a specific location was that was used in the series? This site covers the original series 1964-1988 and the modern version 2001-2003. Re-watching Crossroads from the early 1980’s and commenting on the episodes. A VERY slow, but enjoyable experience that you can share! The new home of online chat for fans of all versions of Crossroads. The group is closed, so you will need to join before you can view posts. Musings, thoughts and opinions on the classic series. This site is highly recommended. Episodes of “Crossroads Check In” from Big Centre TV. The full series is here – including location specials, written by Crossroads 2001. One fan’s hand written notes on the plots and events in Crossroads between 1974 and 1985. Highly recommended. The website from the Crossroads Appreciation Society. The site contains many images and screen captures from the original series. Joanne Farrell played the scheming and manipulative Louise Dixon (or Sarah Jane Harvey) when the series first returned to ITV in March 2001. The website features many exclusives and we even get a mention too! OFFICIAL SITE. Jack played Daniel in Crossroads 200. This is his official site. Stuart played Max Samson during 2003. This is his official site. Graham played Jimmy Samson during 2003. This is his official site. Rex is responsible for the photo archive of Carlton Television and ITV. 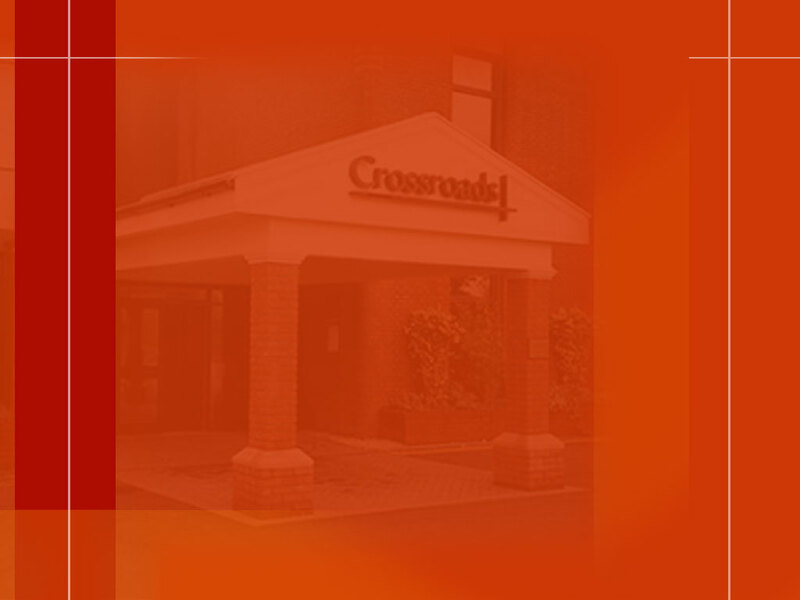 If you type Crossroads 2001, 2002 or 2003 into their search box there are MANY great images available. Might as well include it for completeness – the wikipedia page for Crossroads.